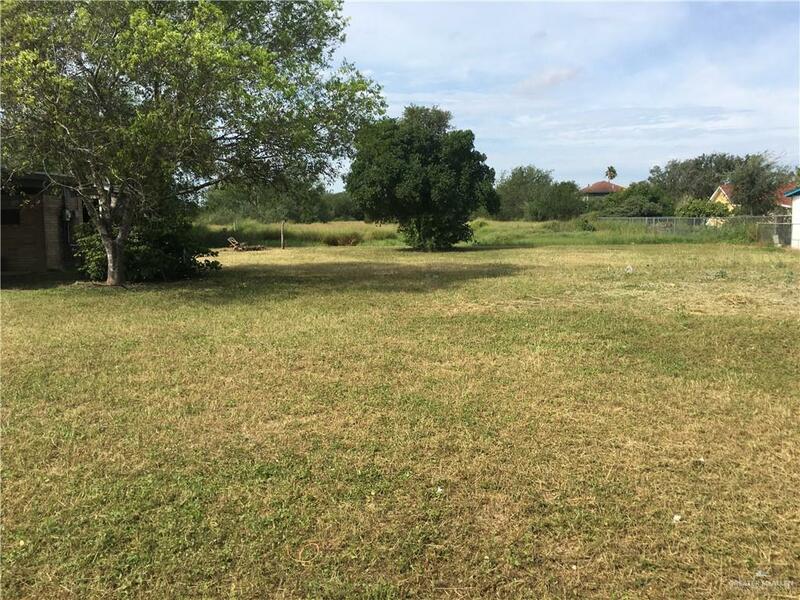 Excellent 2.03 acre tract of land with small brick veneer house which can be remodeled and continue to used for a residence, office or be removed for new development. House sold as is. 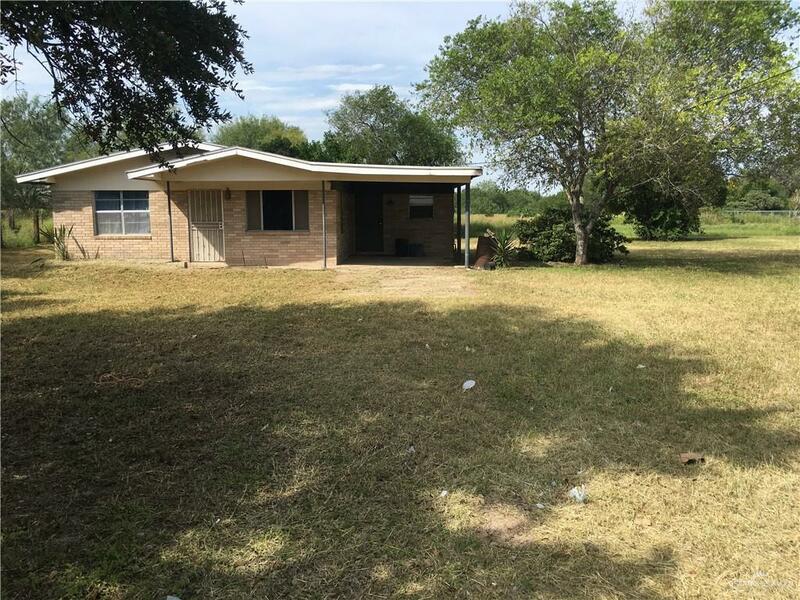 With 630 feet in depth and 140 feet of frontage unto U.S. Highway 281/Interstate 2 this property has lots of possibilities. Listing by Juan Lopez of 3 Americas Group Of Real Estate.